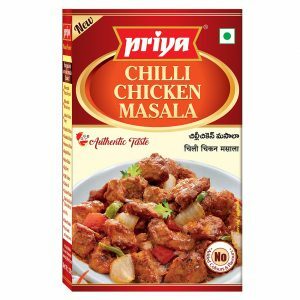 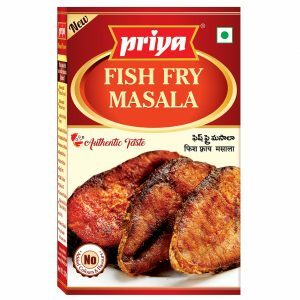 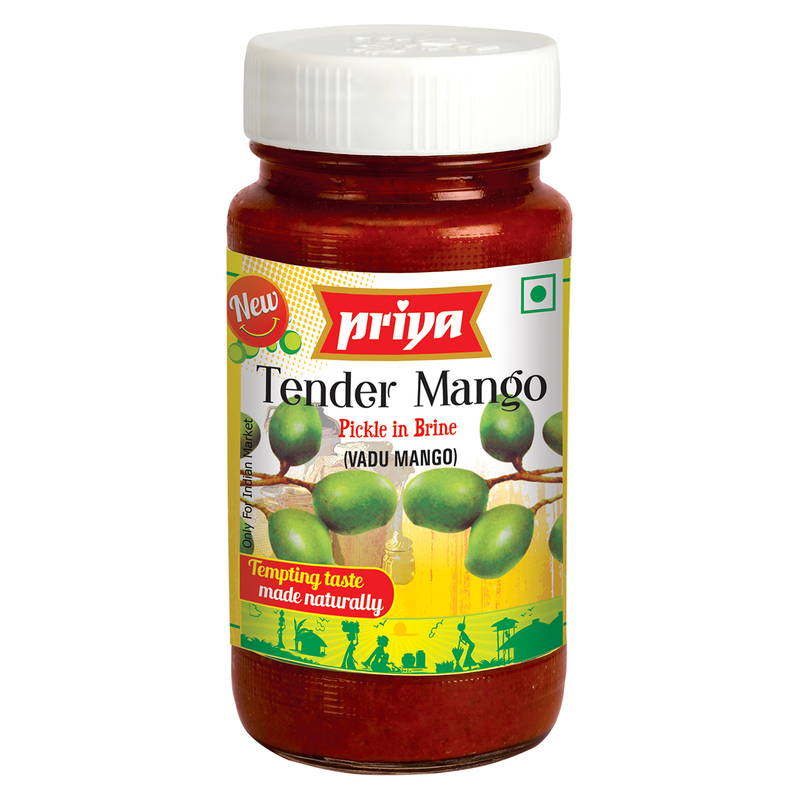 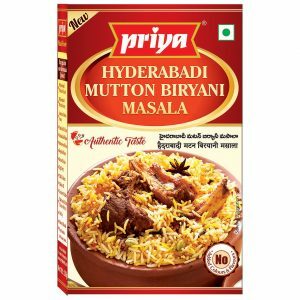 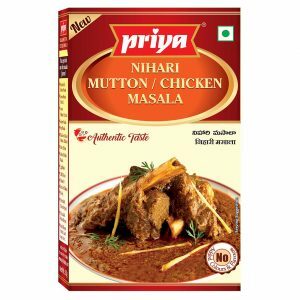 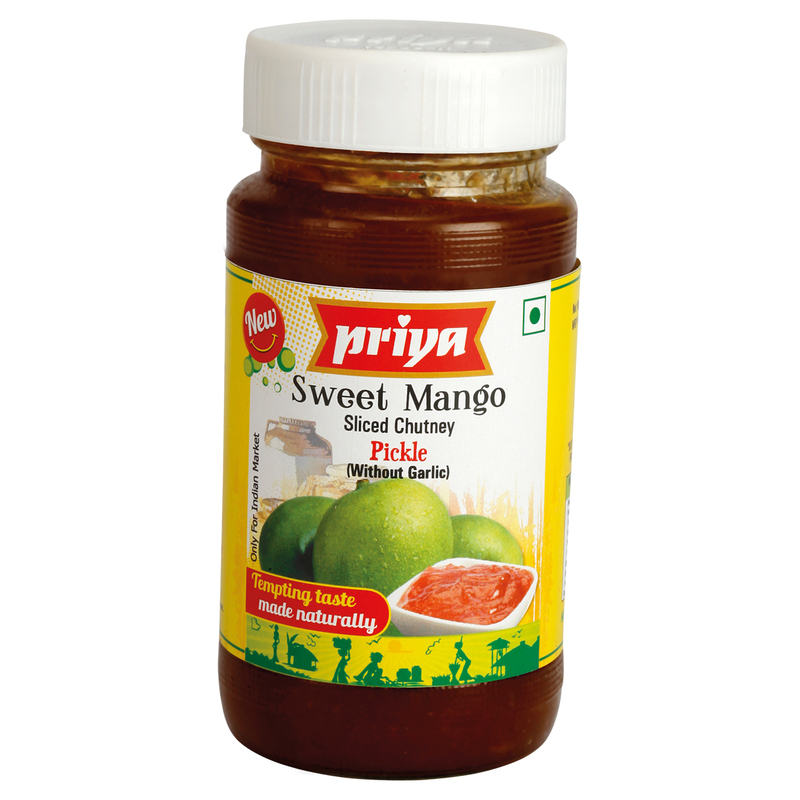 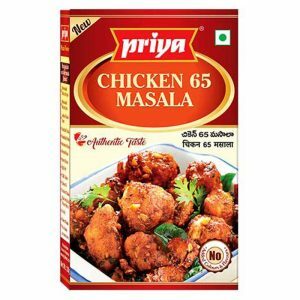 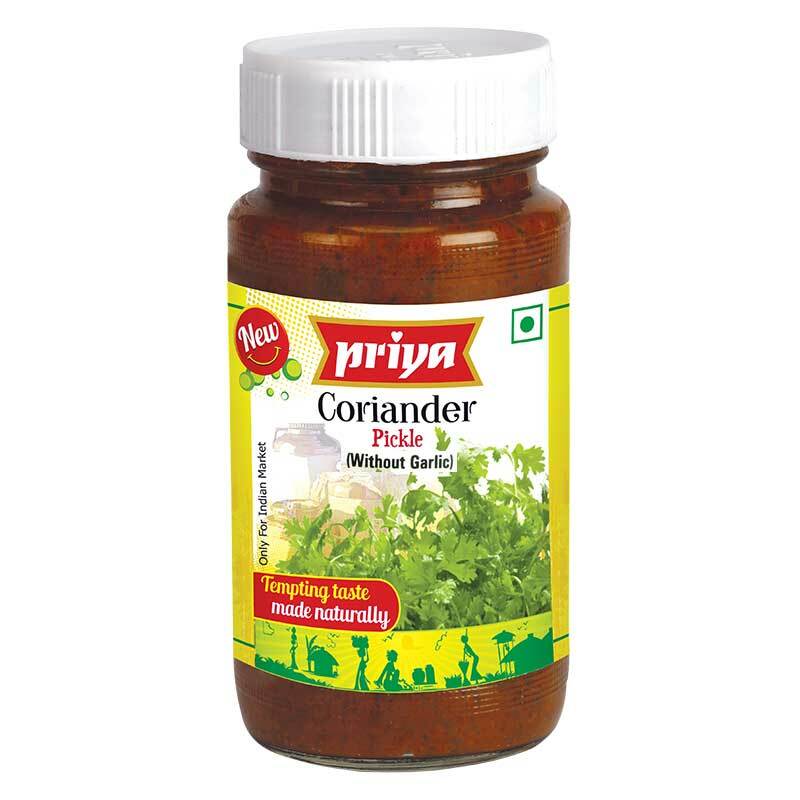 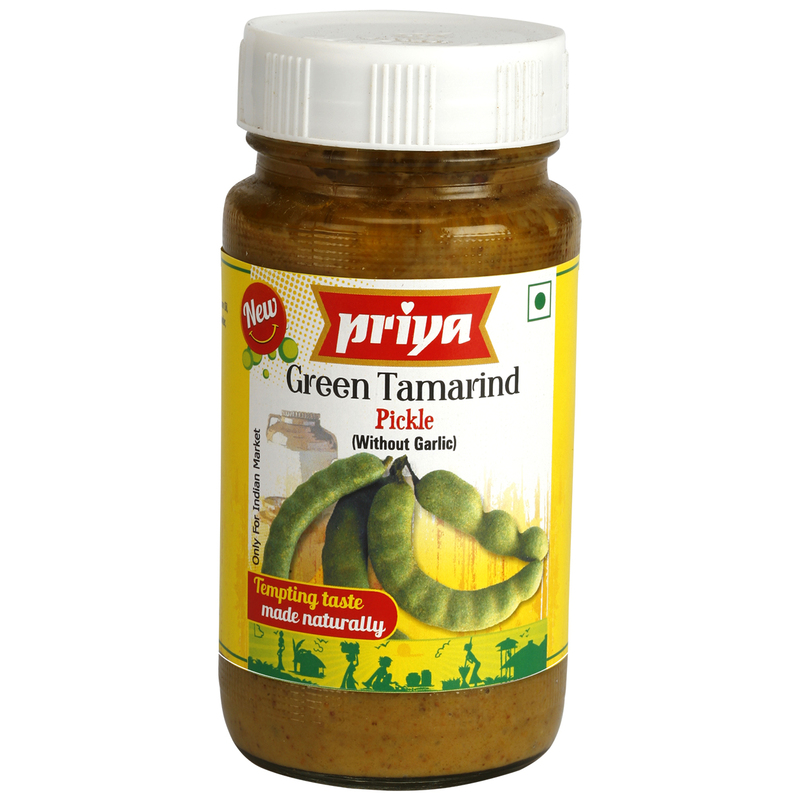 Arguably one of the highly popular products from the Priya Foods stable, the Coriander Pickle is uniquely flavored and specially prepared with fresh coriander leaves. 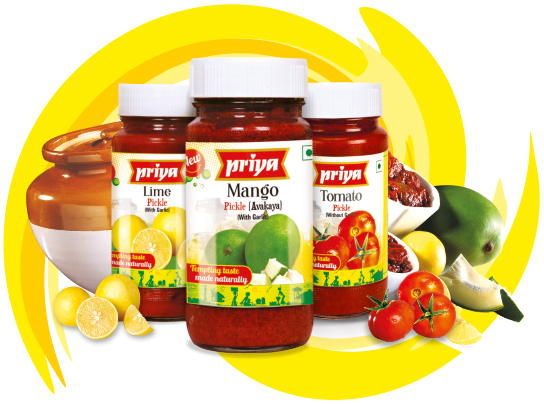 It’s time to surprise the near and dear with the taste. 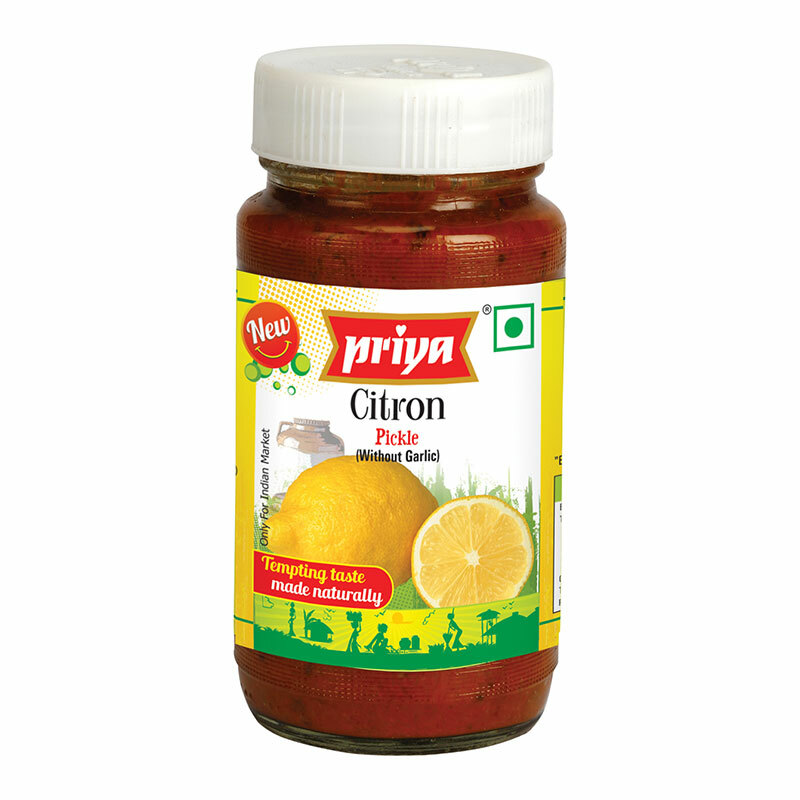 Mustard Seeds and Dry Chillies.